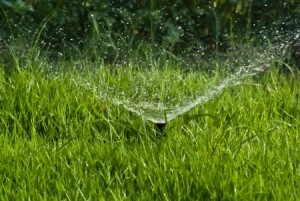 Every complete and working landscape design requires appropriate sprinklers to be installed within the design. Garland Landscape has the ability to build in a full sprinkler system within the landscape design. 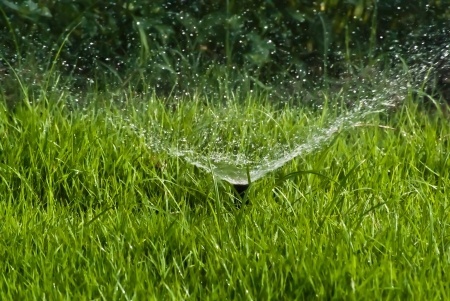 We have state of the art sprinkler systems and technology so that the specific sprinkler needed will always be available- because we planned for it. Different design layouts will call for different sprinkler setups, but since we are the designers and the laborers, we will build a landscape according to the easiest sprinkler setups. 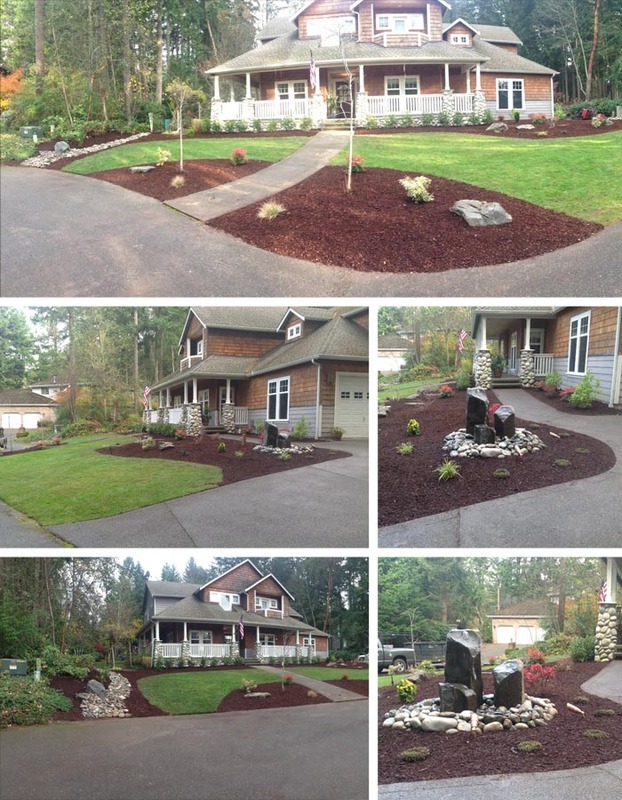 If you want patio sprinklers or classic grass sprinklers, we can make the design plans incorporate high quality sprinklers that will last for many years!